A metal roof can last a lifetime -- but that doesn't mean it doesn't need to be maintained. Preventative maintenance is the best way to avoid costly repairs to your metal roofing. This philosophy is true for everything from your plumbing to your car, but is especially relevant for your metal roof. At Paramount Roofing, our experienced roofing contractors are prepared to help you make repairs and improvements to your metal roof in order to weather-proof your home and prepare for the fall and coming winter seasons. Have you been meaning to give your metal roof a fresh coat of paint or add a new segment to an extension? Best to get these projects off the ground and finished ASAP. Not only will the winter winds and snow be blowing sooner than you think, but you'd be surprised at how disruptive late autumn's falling leaves and branches can be to this type of project. Getting fresh paint and sealant onto your roof now will also help to secure your house against excess winter moisture. Speaking of fall foliage... Even if you aren't doing a huge home improvement project this fall, it is good to clear out leaves, branches, and garbage from your roof and gutters before they cause an unnecessary strain on your roof. A blockage in your gutters will also act as a water dam, and when that water freezes in winter it puts even more pressure on your metal roofing. Not only that, but the soggy dirt and leaves can also cause harmful fungus and mold to grow on your roof. Even if the exterior of your home looks completely healthy, check the insulation under your roof for water damage, which could compromise its ability to trap heat on its way up and out of your home. It can also help you pinpoint the areas of your metal roofing that may need to be patched up or better sealed. Ask Paramount to send over a metal roofing contractor to inspect your roof before it is obscured by snow to make sure that it is airtight and weather-proof. Have them pay special attention to the metal roofing edges, which is your roof's first line of defense and the most likely to get damaged first. 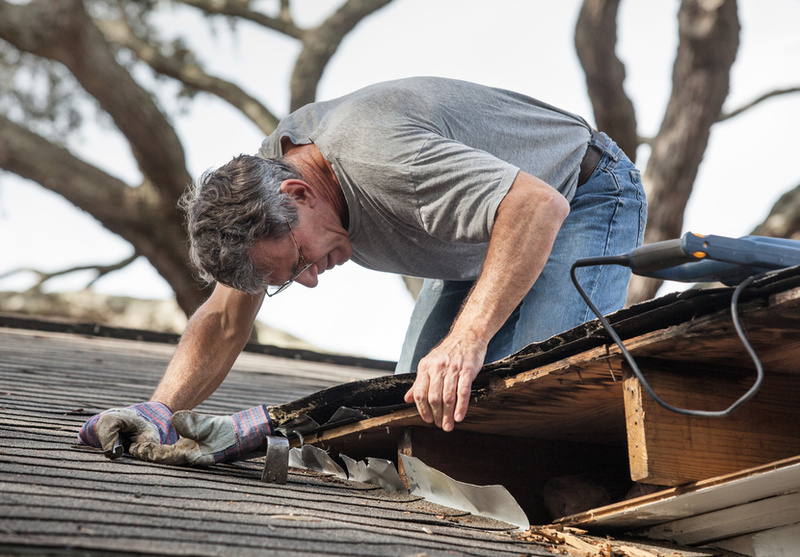 Again, the sooner you make roof repairs and the more you keep up with the little things, the longer and better your metal roofing will remain in tip-top shape. Call Paramount Roofing today to get started on your checklist for preparing your metal roof for the winter. 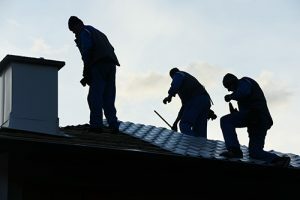 And if you're tired of repairing your asphalt shingle roof season after season, call us to learn more about the metal roofing Madison WI, homeowners depend on. Experience for yourself the ease and professionalism of working with one of Madison WI's most trusted commercial and residential roofing companies.